I like your writing style – good flow. I’ve never had a super hot dish but when my son was younger, he ate hot peppers like they were candy. Just watching him was almost enough to make my eyes water but he loved them – adult now but still loves them and anything else super hot. 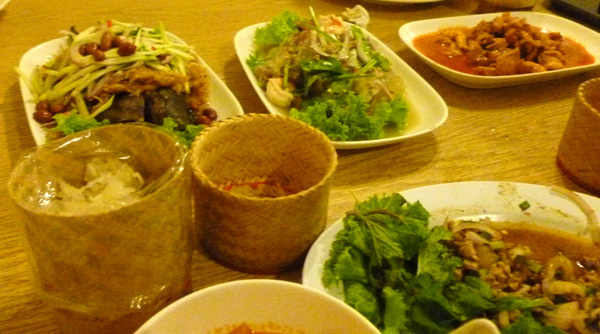 I love spicy food especially spicy Thai food. However, there has to be a good balance, too many Thai hot peppers can overwhelm the taste of the food. Andrea: Thank you for your kind words! I can’t imagine my son eating peppers like that, but he’s young yet, so who knows! Trix: Ouch! Surprise spicy salsa is no fun. Ardent: I’m with you on that. For me, it’s Indian food that can be too spicy to taste sometimes. I remember a curry that tasted only of burning! Thanks Brianfor a fantastic tip, also non-developers like my family should be able to yank this specific away from: )This is very important for a multi-international web-site in relation to WEB OPTIMIZATION.